First, On Tuesday at 7:00-7:30 AM Eastern, I will be on Relevant Radio with Sean Herriott to discuss the Feast Day of the Roman Martyrs. 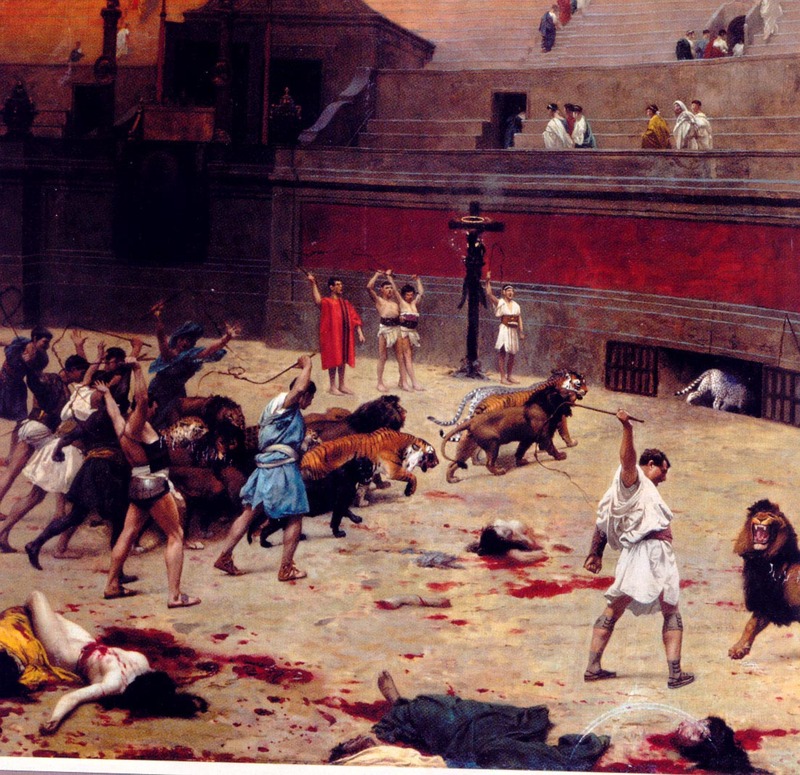 These heroic saints died at the sadistic hand of Emperor Nero. We owe these predecessors and champions our greatest debt of honor and gratitude. Roman author Taticus (c. 55 -117 AD) tells how Emperor Nero blamed the Christians in Rome for the fire that burned the city in 64 AD. Nero persecuted, tortured and murdered them. He even covered them with tar and burned them as lanterns for his garden. His vicious cruelty to Christians even caused sympathy among the most hardered enemies of the Christians. To read the earliest writings about these heroic martyrs in Tacitus and St. Clement, click here. Second, on Monday the Pope announced the results of tests on the bones under the altar in the Church of St. Paul outside the Walls in Rome. I have been there over thirty times with pilgrimages, filming documentaries, and exploring! 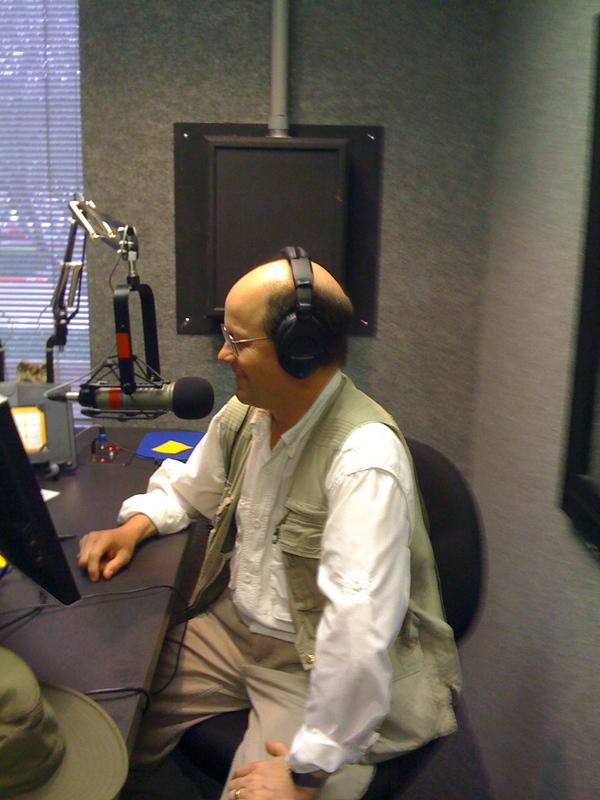 On Tuesday from 3:00-3:30 PM Eastern I will join Al Kresta on Ave Maria Radio (and Guadalupe, Sirius Satellite, EWTN, internet, etc.) to discuss the church and the bones — confirmed by scientific dating to be from the first century — the bones of St. Paul! We will discuss the history and location of St. Paul’s bones. I will have pictures and videos to show it all on my blog at the time of the show! For more on these sites, the tomb and the life of St. Paul, watch our DVD Paul, Contending for the Faith! Third, on Wednesday evening from 9:00-10:00 PM Eastern I will be the guest on Marcus Grodi’s Deep in Scripture to discuss a passage of Scripture that compelled me to follow Christ. I still have to decide which passage to pick as I am floundering between John 3 and Romans 1. You can join both shows on the internet or on Catholic Radio.